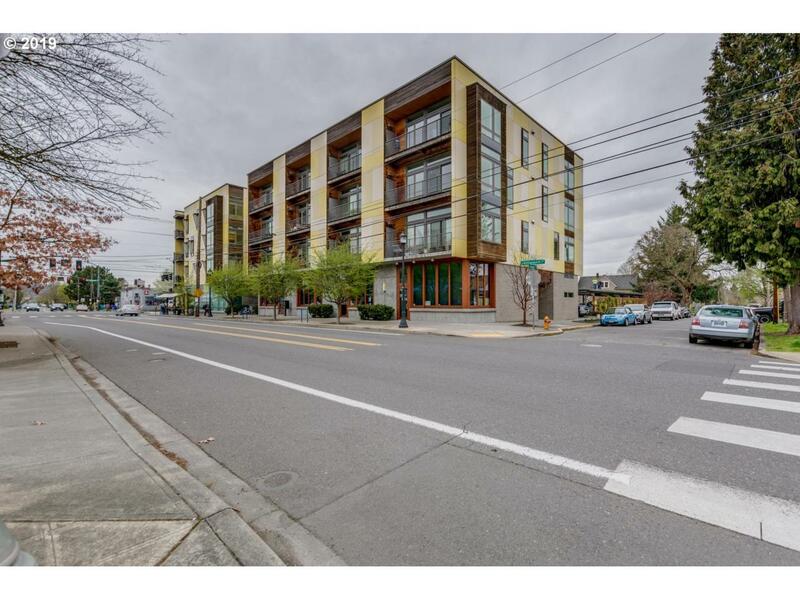 Urban living at its finest in the heart of the hip Overlook neighborhood. 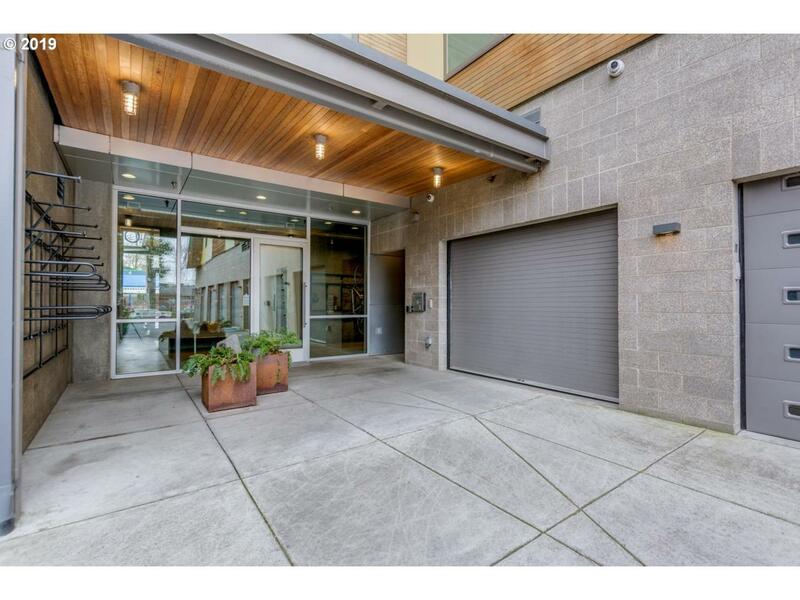 Wake up as abundant natural light flows through the many windows of this top-floor corner unit condo which offers Mount Hood views, 10ft ceilings, bamboo floors + a beautiful skylight. 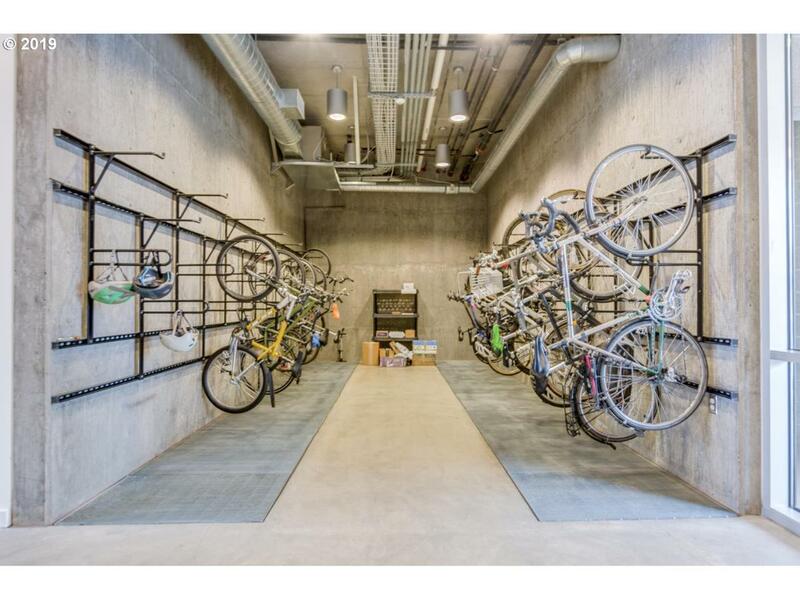 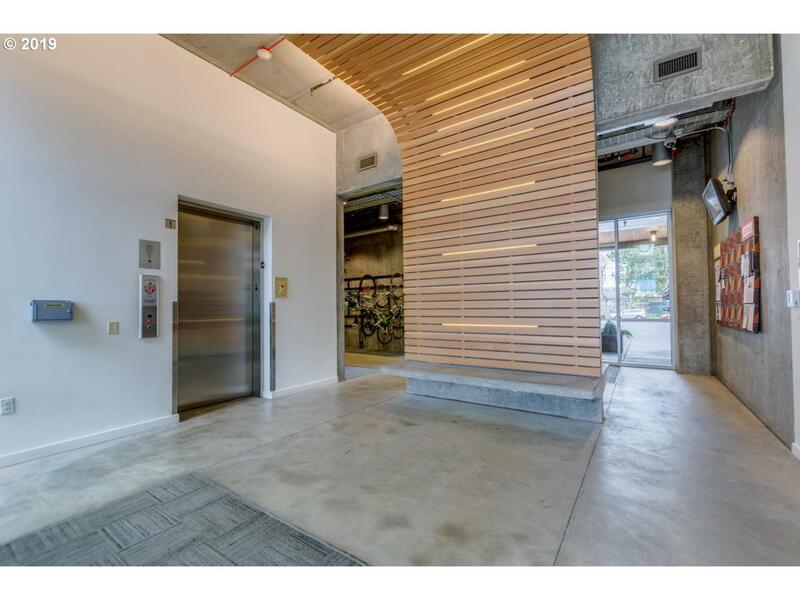 Just steps to public transit, local restaurants, hip bars & in-building yoga.This LEED Platinum Condominium Building could be your next home!